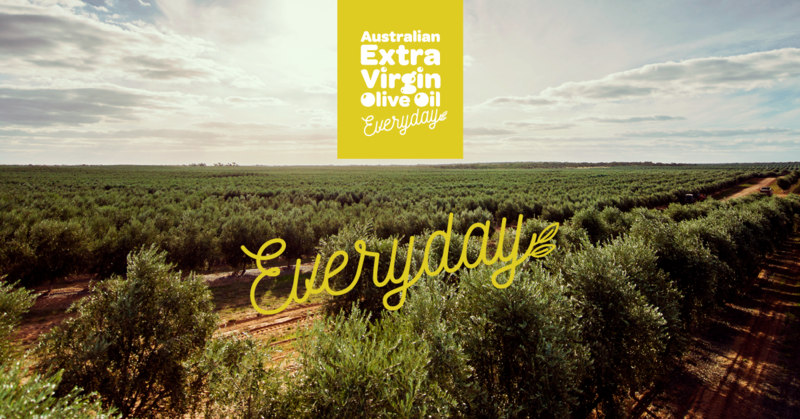 Making great EVOO is all about ensuring quality at every stage of the process – which is exactly what you’ll learn about at the AOA Olive Oil Processing Workshop, being held in April in Boort, Victoria. 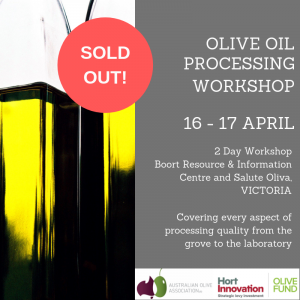 The comprehensive two-day course covers every aspect of processing quality, from grove management for optimal fruit quality to best-practice processing and storage. 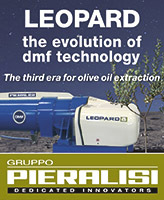 Along the way you’ll learn a lot about olive oil chemistry, and no doubt find the answers the many of the “why did/does that happen to my oil?” questions you’ve always wanted to ask. 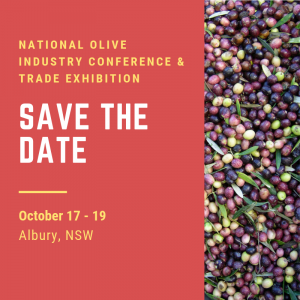 Guiding participants through this wealth of information are industry processing ‘guru’ Pablo Canamasas and award-winning producers Peter and Marlies Eicher of Salute Oliva. 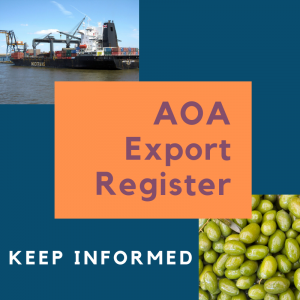 Their combined expertise and practical experience will ensure complex detail presented in a user-friendly format, making this a course for growers and producers at every stage and capacity. More detail will be available in coming weeks, so SAVE THE DATE NOW – places are limited and this is one course you won’t want to miss!